Former ER star Goran Visnjic - most recently seen in sci-fi show Timeless - is joining hit US drama This is Us in in a recurring role. He will play Vincent, a teacher of Susan Kelechi Watson's Beth Pearson, and will make his first appearance in an upcoming third season episode devoted to her life before she married Randall (Sterling K Brown) and became a part of the Pearson family. "We have a really, really special episode coming up that is pretty much entirely devoted to Beth and her life outside of Randall and who she was before she met him," co-showrunner Isaac Aptaker told The Hollywood Reporter. "That will answer a lot of questions about why future Beth was presiding over all those ballerinas." 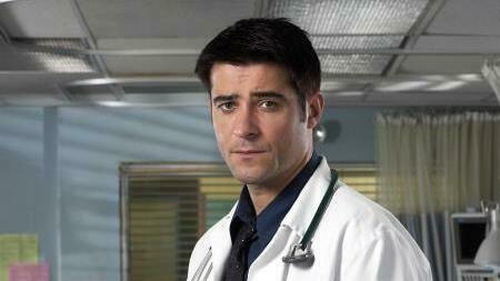 Fans of ER, the hugely successful medical drama that ran from 1994 to 2009, will recall that Visnjic played Dr Luka Kovac for nine seasons. As well as Timeless, his other TV credits include Extant and Red Widow, and he has a role in the third season of Netflix's Santa Clarita Diet. This is Us season three continues on RTÉ One on Thursdays.